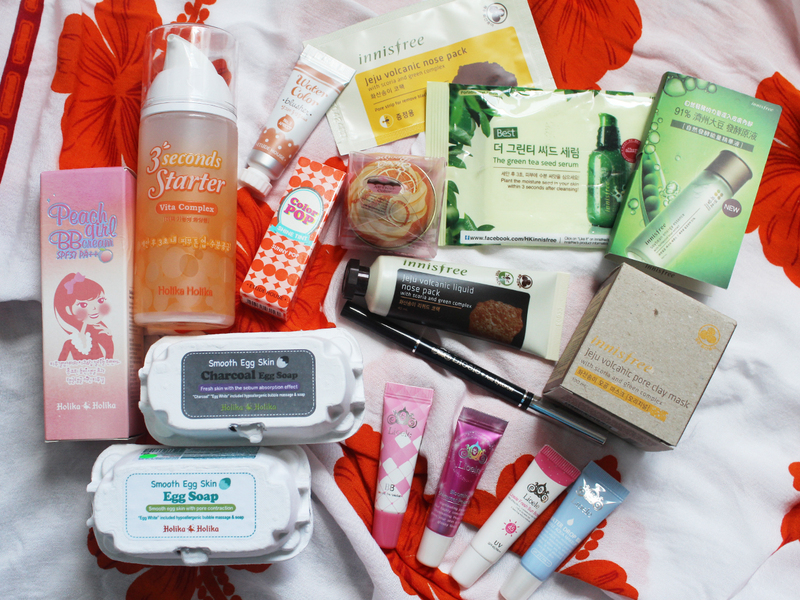 Looking back at my haulage during my Asia travels, I can safely say I didn't go overboard with my beauty spending. I was extremely excited to be able to visit a few Korean cosmetics stores in Malaysia, Singapore and Hong Kong but surprisingly didn't purchase a whole lot. For one thing, my suitcase couldn't hold all that much and the prices were about the same as if I ordered online from Korea. Without too much blabbering, here's what I've added to my stash! 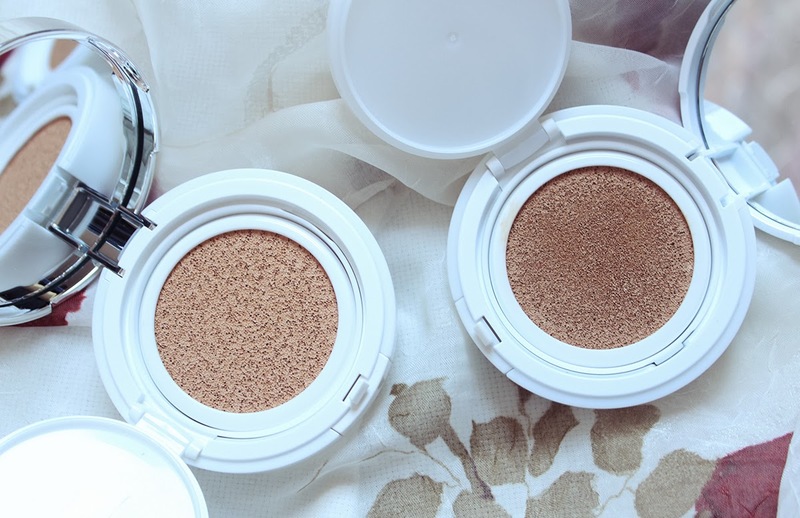 From Innisfree I chose one of their cult favorite products, the Jeju Volcanic Pore Clay Mask. I was almost out of the Origins Clear Improvement Mask and figured I might as well try something new (empties post to come at the end of he month!). 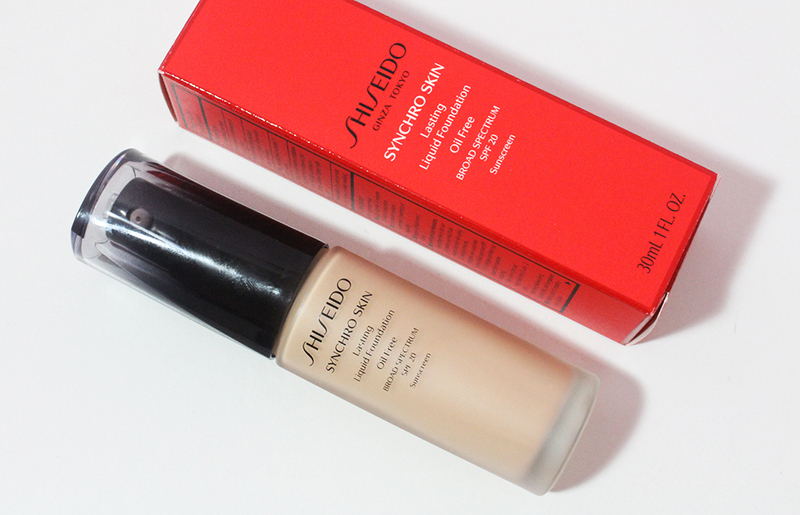 I'm also running low on my The Face Shop White Mud Nose Pack so I opted for the Innisfree Jeju Volcanic Liquid Nose Pack which I'm thinking is pretty much the same thing. 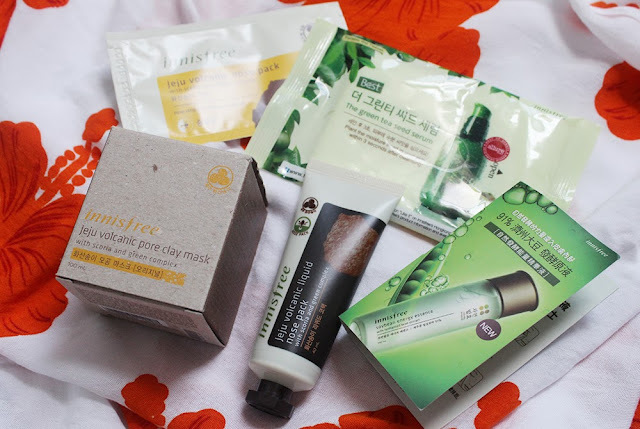 I purchased these items at the Innisfree store in Causeway Bay, Hong Kong and got a few free samples including the Soybean Energy Essence, Jeju Volcanic Pore Pack and a Rice Sheet Mask (not pictured). At Holika Holika in Malaysia, I picked up the Peach Girl BB Cream which was 70% and the 3 Seconds Starter Vita Complex because it was buy one get one free (my Mom chose the 3 Seconds Start Collagen). The Holika Holika Smooth Skin Egg Soaps were also buy one get one free so I chose the Regular and Charcoal versions. 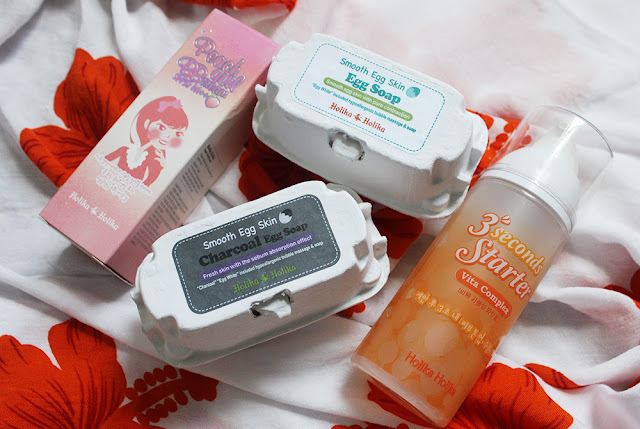 The egg soaps are solid cleansing bars for your face which will be nifty to use. Etude House was probably the store I was most excited to visit but was disappointed by. I went to the location at Berjaya Times Square in Malaysia and the store was all kinds of cute but the sales assistants were pushy and unfriendly. The prices were also marked up and I paid about $10 for each of the things I purchased. 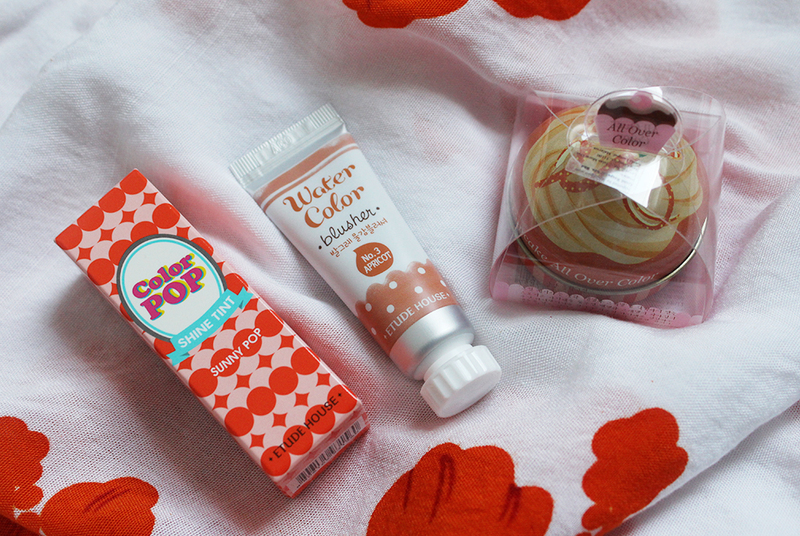 I gravitated towards the lip and cheek makeup products and must have been feeling really orange that day. I chose the Color Pop Shine Tint in Sunny Pop, the Water Color Blusher in Apricot and the All Over Color in Orange Choux. Lastly is Lioele which I spotted in Colourmix in Hong Kong. I picked up the BB Cream Set which contains the Beyond the Solution BB Cream, Blooming Shimmer Pearl Base, Fresh Sun Screen, and Water Drop BB. 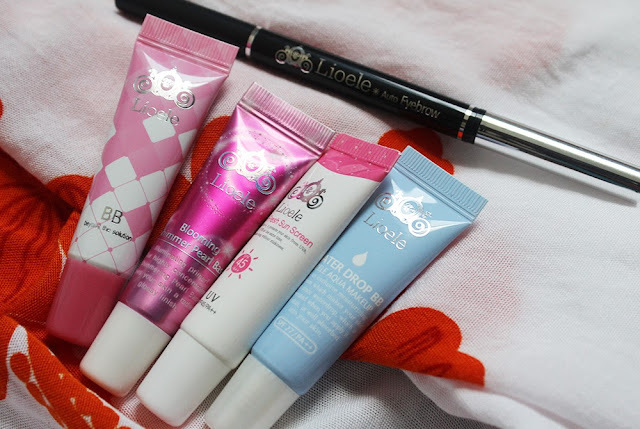 I've wanted to try Lioele products, their BB Creams in particular, for quite a long time so I'm excited to give these a go. I also picked up their Auto Eyebrow Pencil because it's angled shape looks quite unique. Check out the video below for some swatches and first thoughts! So I didn't do too bad, right? Stay tuned for the third part of my haul which will include miscellaneous beauty products such as lashes and beauty tools!